MTK Global have announced that they will bring an end to their boycott of Irish media outlets at midnight Wednesday. The refusal to speak to Irish publications has been going on for almost a year, having been instated after the fighter management company expressed their unhappiness at what they described as "widespread media propaganda." 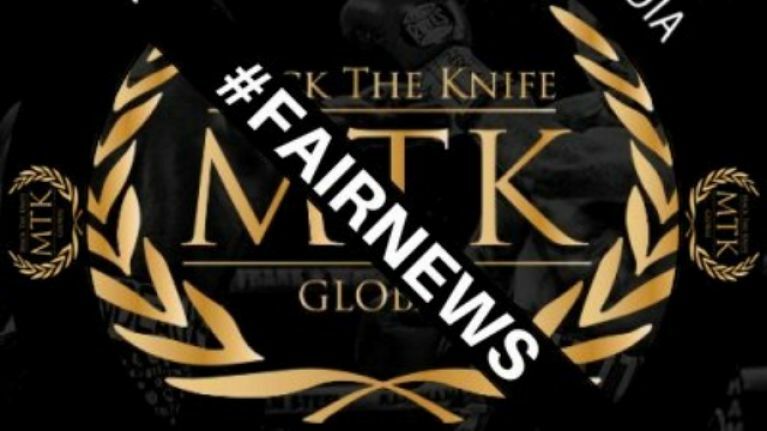 MTK, which was co-founded by Irish former fighter Matthew Macklin and represents stars like Carl Frampton, Michael Conlan and Paddy Barnes, had been widely criticised for the decision to boycott media from the Republic of Ireland. "We are a truly global company but Irish boxing will always remain close to the heart of MTK," MTK Global President Bob Yalen said on Wednesday. "It would be nice to be free to operate there as we do in every other country in the world and my hope is that the Irish press will support our efforts to do so." 📢 BREAKING...@MTKGlobal to end boycott of Republic Of Ireland at midnight. The ban came into effect last February, when MTK hit out at the way the company and its fighters were being portrayed by Irish media, particularly in relation to the coverage of a short-notice cancellation of a boxing event at CityWest Hotel last year. The move to end the boycott can only be positive for the Irish fighters represented by MTK, for fans and for the sport of boxing.